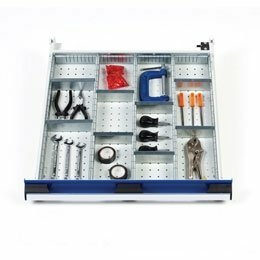 The fast pace of motorsport engineering requires efficient and dependable workshop equipment, and Bott has been provides both small scale independent organisations and top motorsport industry names with the solutions they need. 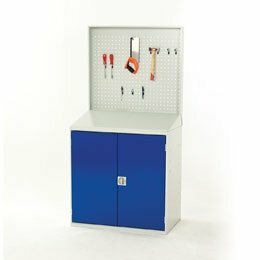 The extensive Bott range allows you to build a complete workshop layout, with custom designs available to meet specific work space demands. 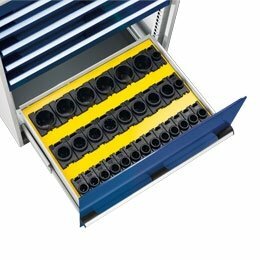 Robust manufacture quality ensures that Bott products can handle the bumps and bangs of a busy garage, and won’t let you down on race day. 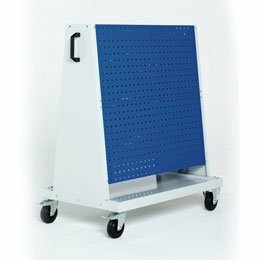 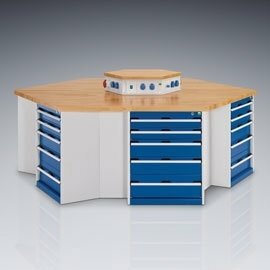 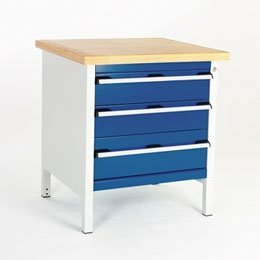 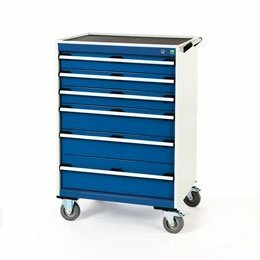 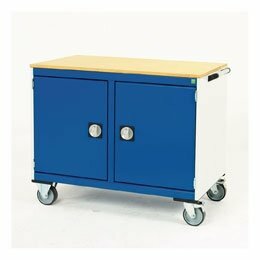 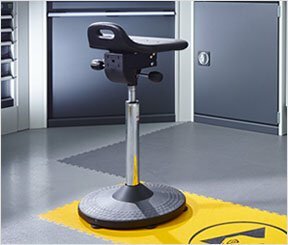 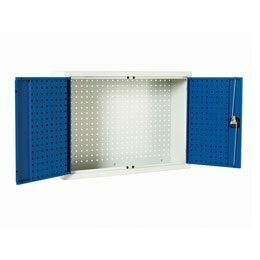 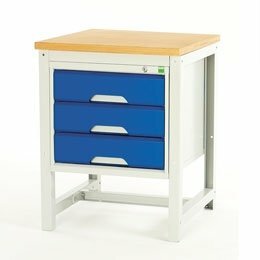 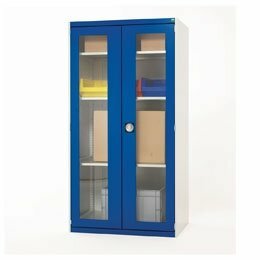 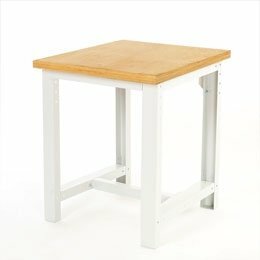 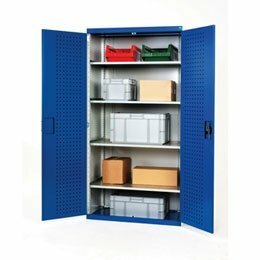 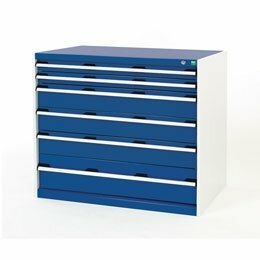 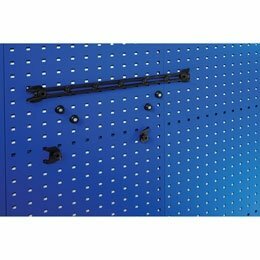 Innovative features such as perforated panels provide quick access to tools and parts the moment you need them, and mobile castors are available pre-fitted or as an accessory on many products including workbenches, cabinets and tool chests, allowing you to bring the garage to the trackside with ease. 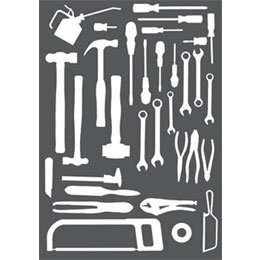 Success in motorsport requires precision engineering and state-of-the-art tools. 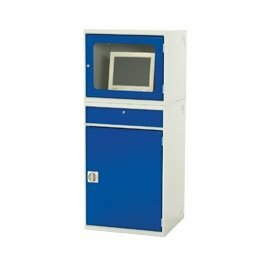 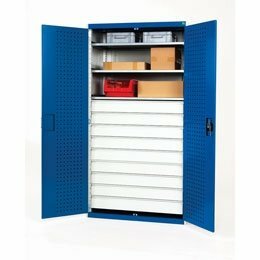 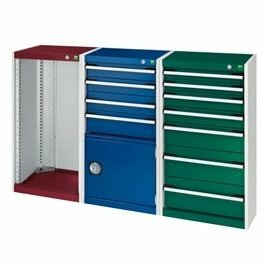 To protect high investments in CNC tool systems and to provide quick and easy access to your tool shank collection, the Bott range includes CNC storage solutions. 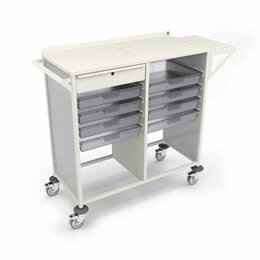 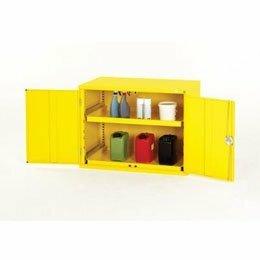 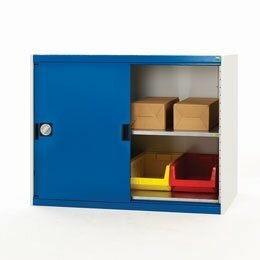 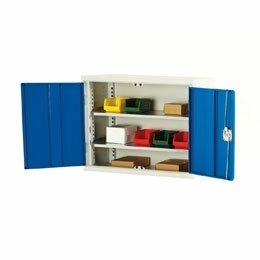 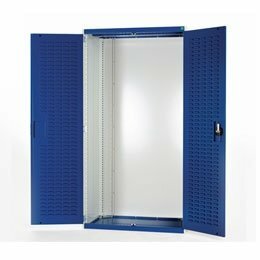 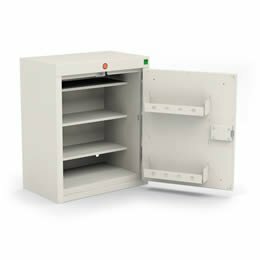 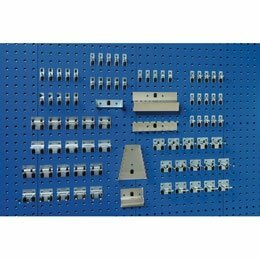 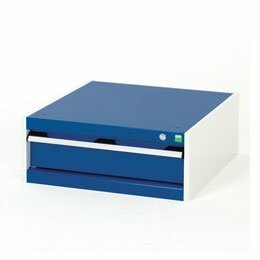 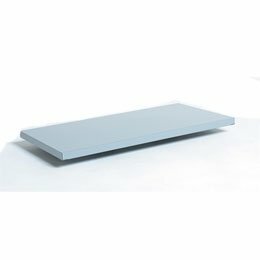 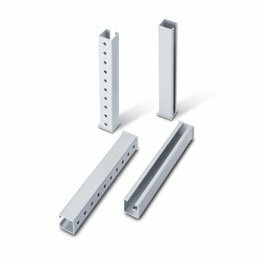 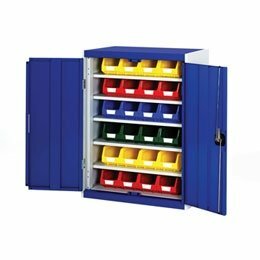 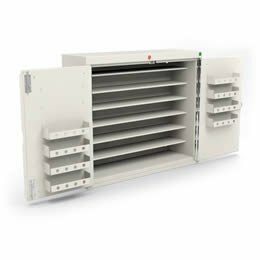 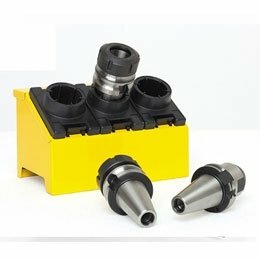 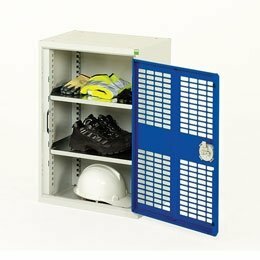 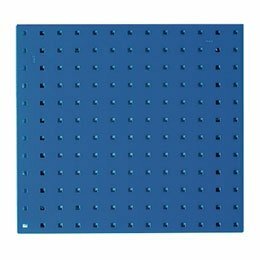 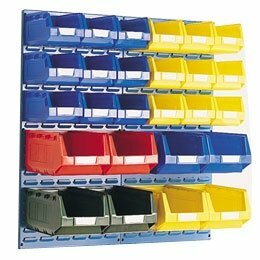 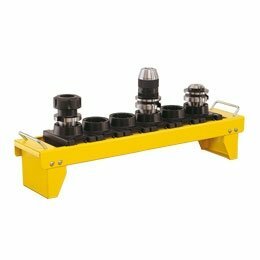 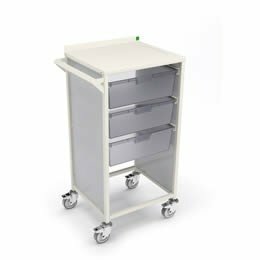 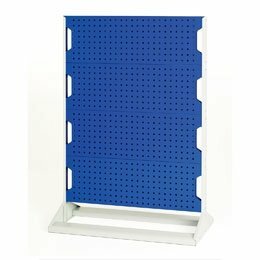 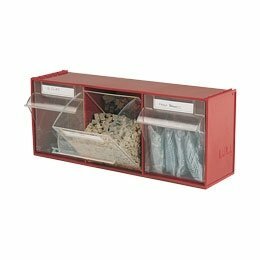 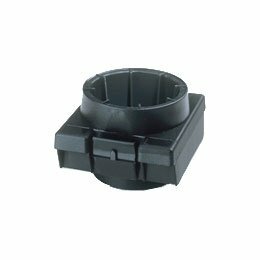 Each tool shank can be stored in moulded inserts which are designed to slot into Bott CNC tool carriers, blocks, panels and trolleys in any configuration you wish. 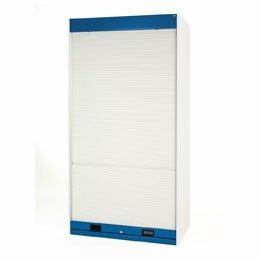 The flexible and modular nature of Bott equipment allows you to customise and reconfigure your garage layout as and when you need to – ideal for setting up your garage space in different racing venues while on tour. 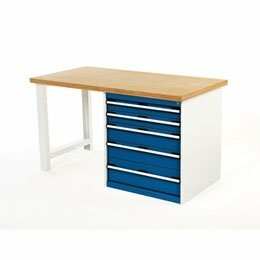 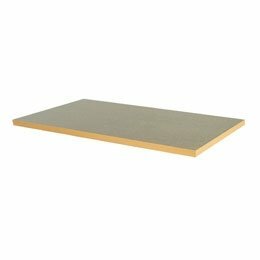 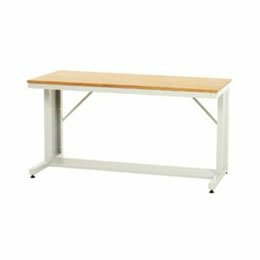 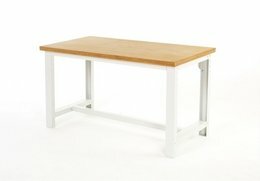 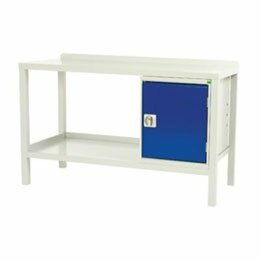 You can choose from a wide variety of options (including sizes, weight capacities, work surfaces etc) to create a workspace which gives you the best chance of success on the racing circuit. 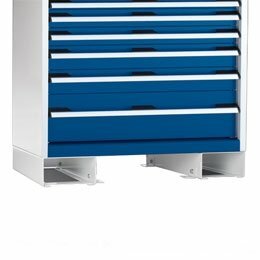 For more details on the benefits of Bott equipment for motorsport, give us a call on 01794 835 615.